£248 London to Dubai Return Direct with Virgin Atlantic! 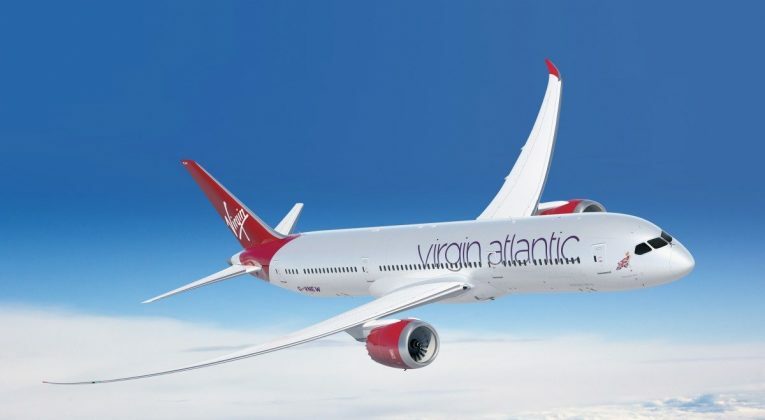 Virgin Atlantic is offering some extremely good Economy fares to Dubai, direct from London Heathrow – starting at £248 return! Availability looks wide open from early May until mid July 2018. Dubai will definitely be sizzling hot by then (average highs of 38-40 degrees), but at least it won’t have quite hit the really brutal temperatures of August. Personally, I’d give July a miss too, but some people love the heat! Momondo seems to be finding the lowest fares on this one. If you’d rather book direct with Virgin Atlantic though, you can do so on the website here for about £16 more. Note that the fares quoted here are for Virgin’s ‘Economy Light’ product. At InsideFlyer, we were pretty sceptical about whether Virgin’s new ‘Light Economy’ option would offer genuine savings, but it’s tough to argue with under £250 return for a direct flight to Dubai with food and drinks included! What do you think about the new ‘Light’ fares? I’m guessing there are no opportunities to use points for upgrades on this? It’s probably worth investigating what the eligible fare classes are, now that this new “light”, “classic”, etc. have been implemented. Aye, pretty sure Light fares can’t be upgraded.